Do you remember the Church of the Multiplication of the Loaves and Fish, and how they were just beginning restoration work after an intentionally-set fire? Well, here's the courtyard today! Thought you'd like to see the (nearly) finished product. Happy 25th Anniversary to Catholic Travel Centre! Please enjoy this video. I was just experimenting with a new app, and put together this brief video. Blessings to you all! 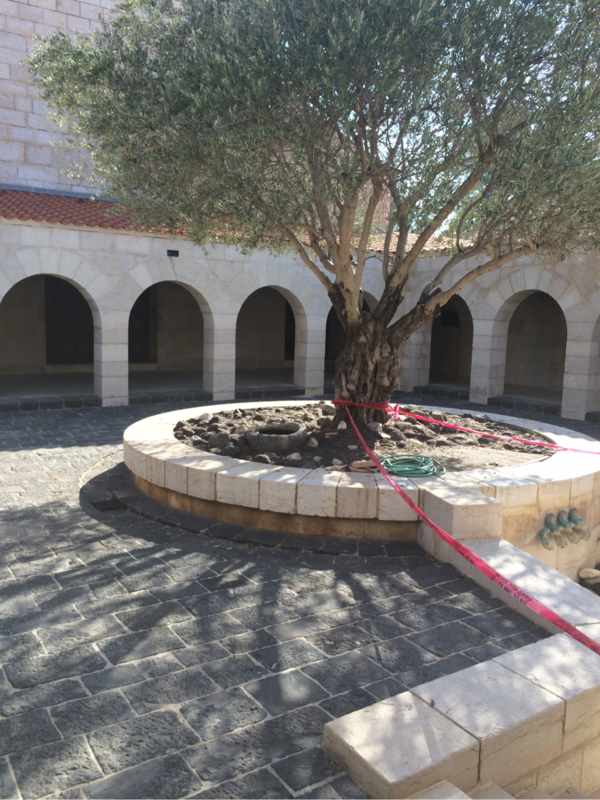 All spaces for the October Holy Land Pilgrimage have been claimed. As a matter of fact, we'd planned for 30, and we able to expand to 40 people! If you are one of the October pilgrims, I'll be in touch within the next two weeks by email, and we'll start having some monthly gatherings- just to meet each other and share travel tips. PAST: February Pilgrims: please watch your email this week for details about our reunion on April 30 at Cindy's! PRESENT: Fr. 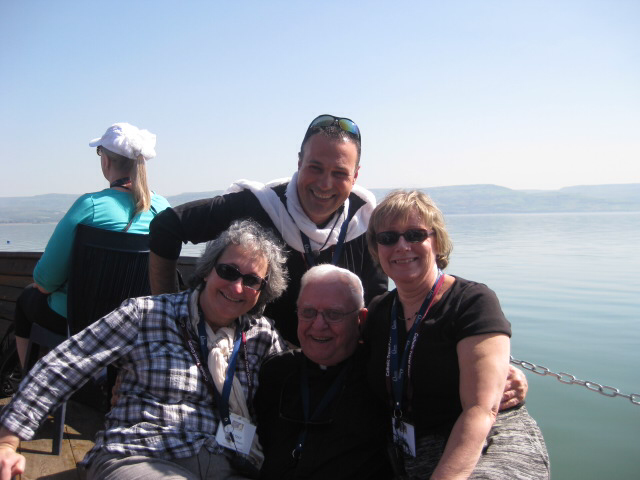 Jim Martin, SJ is currently leading a group on a Holy Land Pilgrimage- he plans to have a daily video. You may also send them prayer requests... please visit the Journeys webpage. 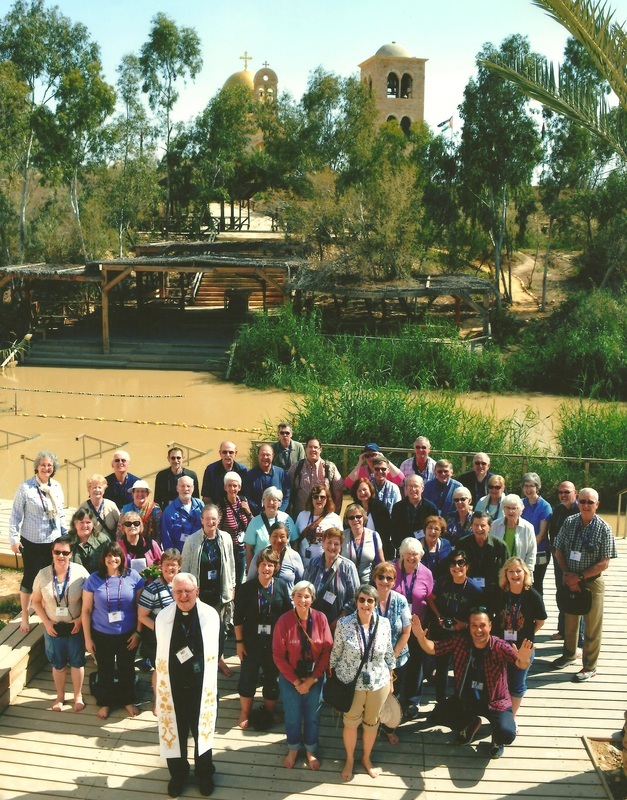 FUTURE: There are currently 7 spaces remaining for our parish's October 10-20, 2016 Holy Land Pilgrimage. Please click here to download a brochure.